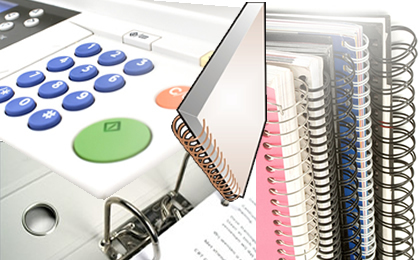 Low cost duplication, photocopying, sprial and comb binding as well as lamination for all your office needs. 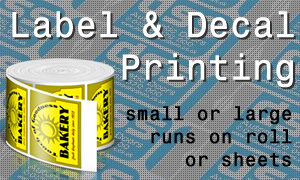 For small run books, reports, posters, laminated posters, manuals and guides we offer a next day service on all type of duplication, binding and lamination. Click prices below to place an order. If you have drawings or plans that need to be reduced enlarged and output in black and white at larger sizes, use the tables below. 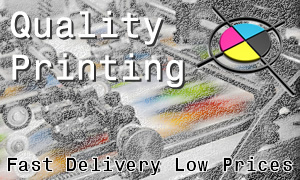 If you require colour prints at larger sizes please visit our other site https://www.vinylprinting.co.uk and select banner paper. 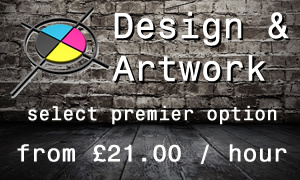 Black and white plan printing - architects drawings - enlargements and reductions. High quality 100gsm white paper. 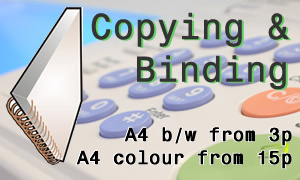 Low cost copying with volume discounts.